The Valley Center Stampede Rodeo & Memorial Festival is held annually in the rural town of Valley Center, CA over the Memorial Day weekend. Our quaint community is nestled in the mountains of North San Diego County and still exemplifies many aspects of America’s traditional western and agricultural lifestyles. Since 2002, the Valley Center Stampede Rodeo has provided a family-friendly rodeo as part of the annual week-long western heritage celebration that began in 1950. In 2015, we created the Memorial Festival to pay tribute to our nation’s veterans. The Valley Center Stampede Rodeo & Memorial Festival provides the ultimate venue for our town and surrounding communities to come together and participate in America’s greatest showcase of patriotism and western heritage…rodeo! In 2017, the Professional Rodeo Cowboy Association (PRCA) sanctioned the Valley Center Stampede Rodeo, making it the first-ever professional rodeo in Valley Center. The Valley Center Stampede Rodeo committee takes great pride in showcasing local youth through our Mutton Bustin’ event, Junior Barrel Racing, and a Calf Scramble during intermission that is open to children in attendance free of charge. In support of our stated mission, rodeo proceeds are donated to local youth organizations, as well as organizations that promote the morale of our local military. Valley Center Stampede Rodeo, Inc. is an all-volunteer organization – there are no paid positions. As such, we truly appreciate our dedicated volunteers and we welcome new volunteers (from high school age on up) each year. If you are interested in joining our efforts to put on the 2019 Valley Center Stampede Rodeo & Memorial Festival, please send us a message and we’ll put you in touch with the appropriate volunteer coordinator. Be sure to mark your calendar and don’t miss the 2019 Valley Center Stampede Rodeo & Memorial Festival held over Memorial Day weekend (May 24 & 25, 2019) at Star Valley Park, located at 29902 Valley Center Road! We need you! The Valley Center Stampede Rodeo & Memorial Festival is seeking volunteers to team with us in producing our 18th annual community-wide event over the Memorial Day weekend. 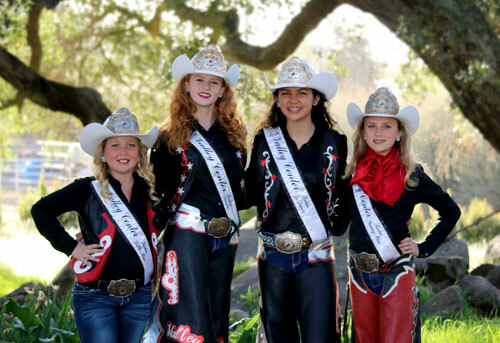 As an all-volunteer organization, the success of the rodeo and festival is dependent on the incredible spirit of volunteerism of Valley Center residents. With May 24 & 25, 2019 quickly approaching, it’s time for us to ask for our volunteers to please come forward. The Valley Center Stampede Rodeo & Memorial Festival is a family-friendly community gathering that celebrates our western heritage, showcases the historic sport of rodeo & pays tribute to our nation’s heroes. Each year, volunteers tell us what a great time they had being part of our team. We utilize over 150 volunteers for activities leading up to and during the event. If you are interested in being on our team, and putting on an outstanding community event, please send your name, phone number and email address to Jay West at jaywest@vcstampede.com. 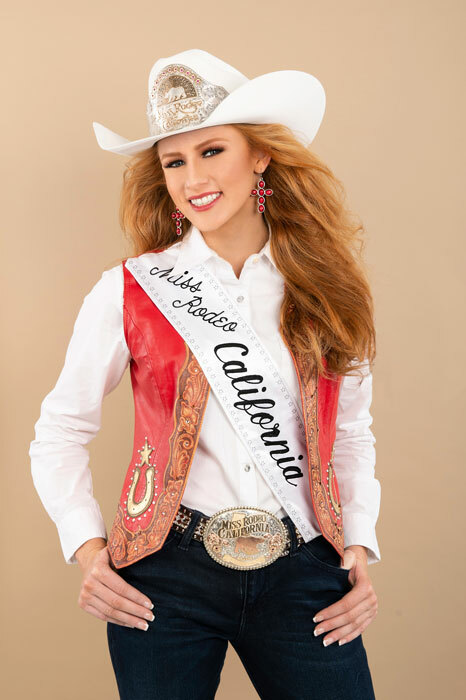 The Valley Center Stampede Rodeo is the home of Miss Rodeo California 2019 Madison Wagner. Click below to learn more about Madison and read her message to the community. The Valley Center Stampede Rodeo Committee is pleased to announce that scholarships will be awarded to graduating seniors to help defray the cost of the college, university or trade school that they will be attending this fall. Graduating seniors can apply for this community service based scholarship if they volunteered at two or more Valley Center Stampede Rodeos during their high school years (including this year’s rodeo) and cumulatively volunteered at least 20 hours. All applications must be received by May 29th. The third page of the application provides more information regarding requirements and ways to submit the application. For more information, email the Rodeo Scholarship Coordinator, Laine West, at Laine.West@outlook.com. The Valley Center Stampede Rodeo Committee is pleased to announce that $2,000 will be awarded to graduating seniors to help defray the cost of the college, university or trade school that they will be attending this fall. Graduating seniors can apply for this community service based scholarship if they volunteered at two or more Valley Center Stampede Rodeos during their high school years (including this year’s rodeo) and cumulatively volunteered at least 20 hours. The application must be competed in its entirety, along with an essay (approximately 500 words) answering the following prompt, “What impact has volunteering at the Valley Center Stampede Rodeo had in your life and how do believe community service in general will affect your future?” All applications must be received by June 1st. The second page of the application provides more information regarding requirements and ways to submit the application. VCHS Seniors will be recognized at the Senior Awards Night. For more information, email the Rodeo Scholarship Coordinator, Trina West, at foreverwest@earthlink.net.